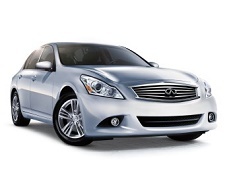 Correct Wheel Sizes, PCD, Offset, Rims and Tire specs for Infiniti Q40 series. Just got coupe s wheels and was wondering what's the fattest tire size I can put in the back 275/40 is what I had in mind but don't know if it'll fit/rub etc. Hi,Carlos chavez,Can you show me the wheels size?